Representing businesses and individuals in the Trenton, New Jersey vicinage of the United States District Court and the United States Bankruptcy Court. Also serving as local counsel for out-of-state attorneys and clients. Our attorneys are skilled practitioners in the area of federal practice and bankruptcy law, possessing keen knowledge of the local federal rules and nuances of local practice in New Jersey. The Trenton vicinage of the United States District and Bankruptcy Court comprises the following New Jersey counties: Hunterdon, Mercer, Monmouth, Ocean, Somerset, Southern Middlesex, and Warren. 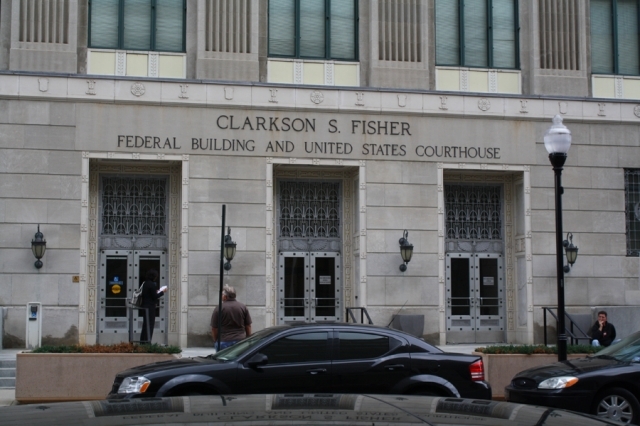 Need assistance with a federal court or bankruptcy court case venued in Trenton, New Jersey? Contact our experienced team of New Jersey federal court litigators today to discuss your case.